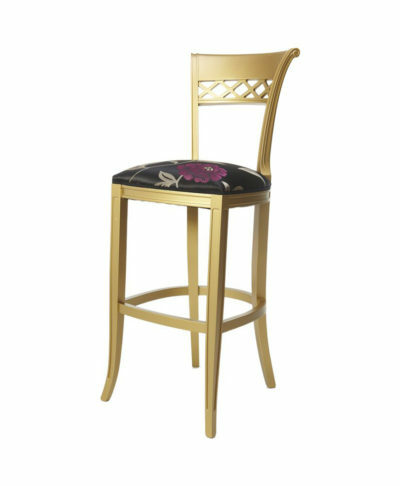 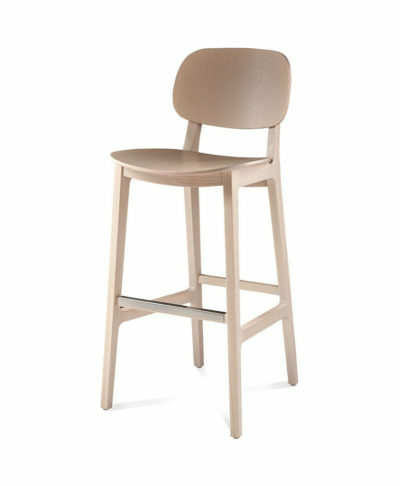 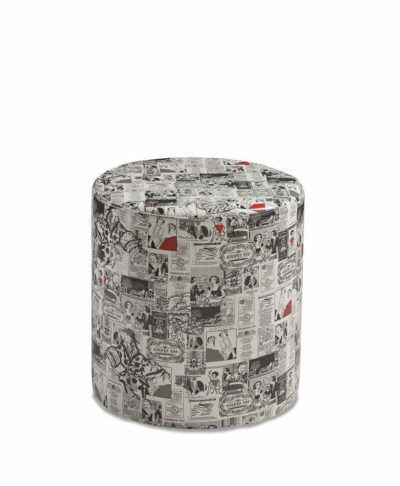 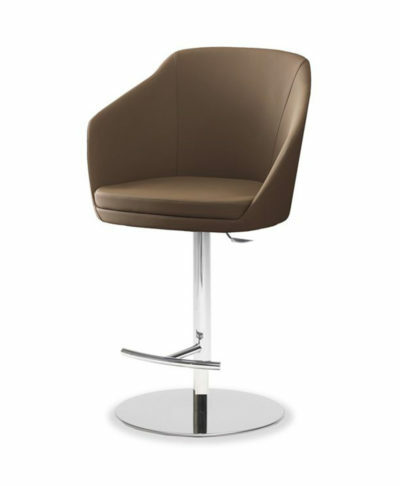 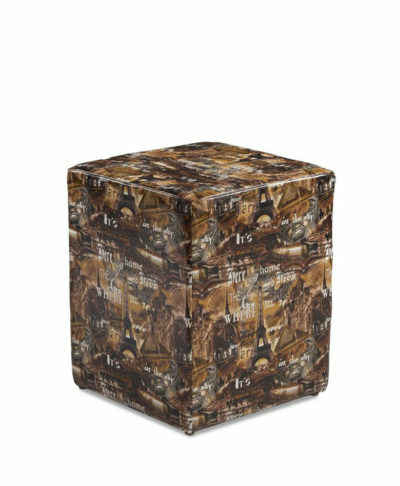 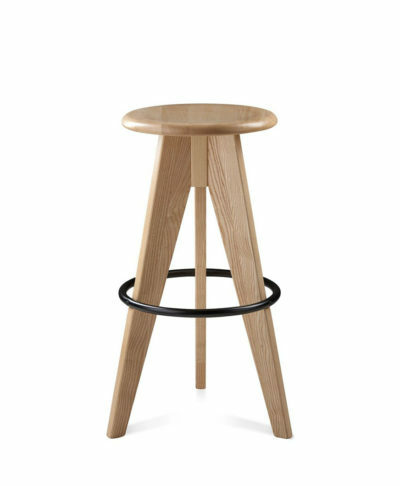 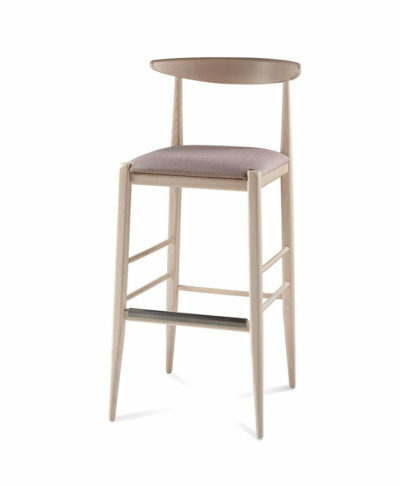 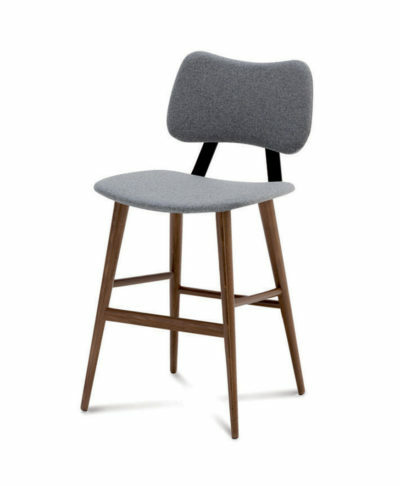 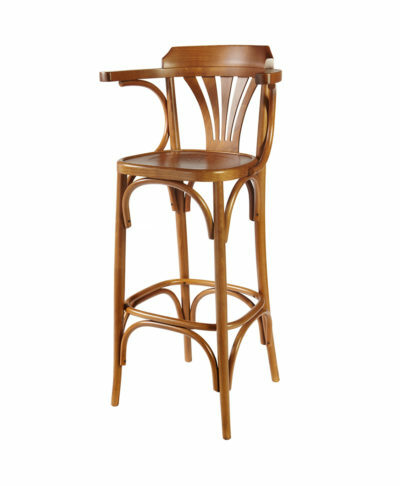 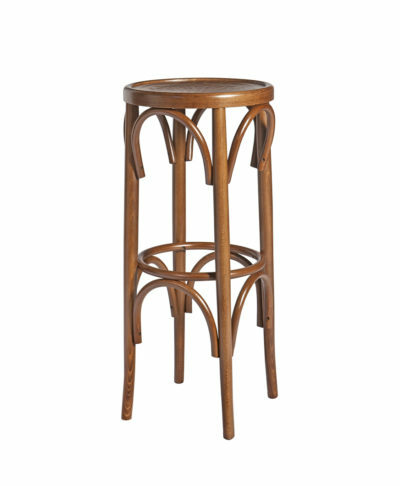 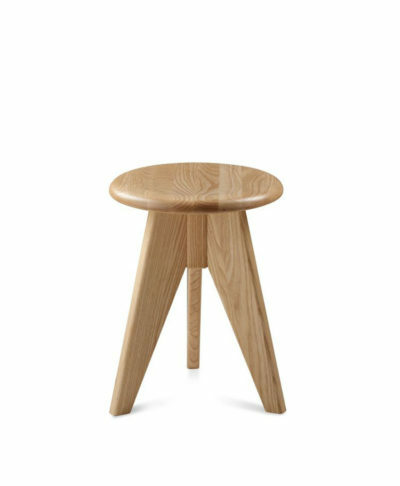 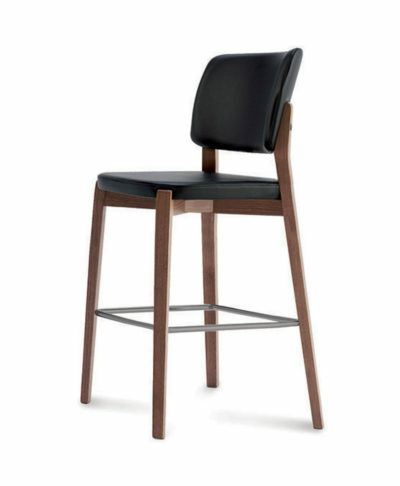 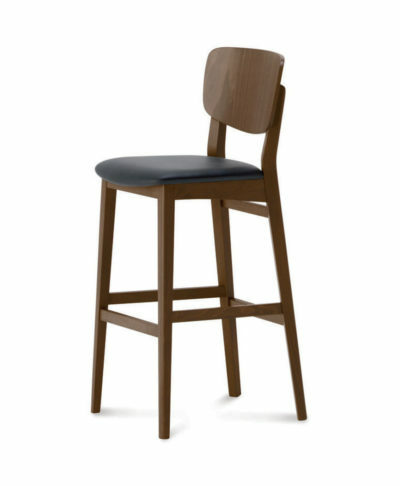 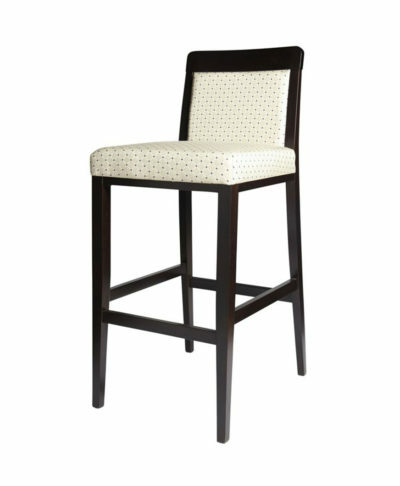 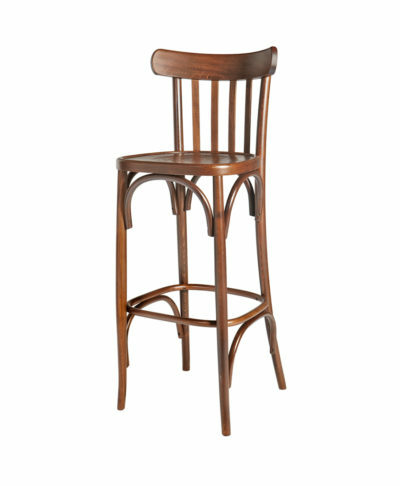 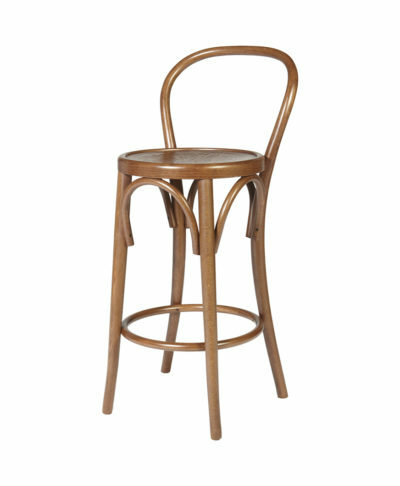 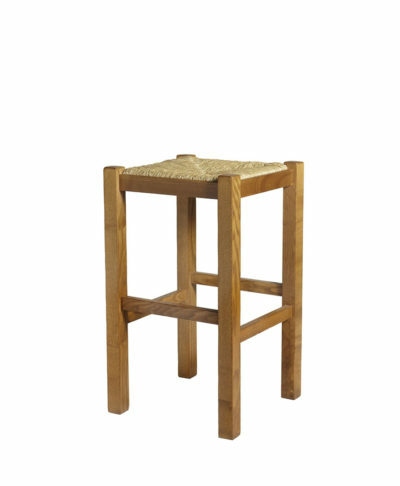 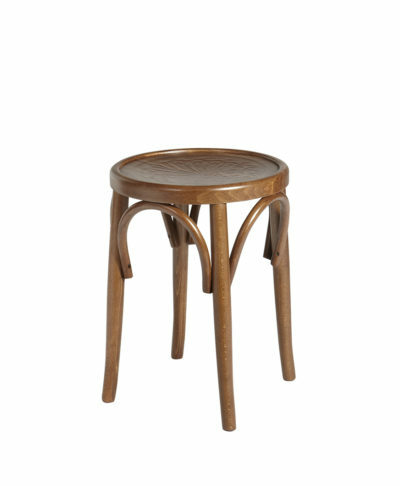 CONTRACT Bar stool for bars, hotels and restaurants. 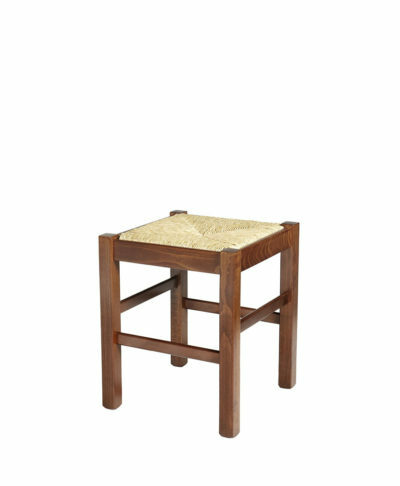 Experience and research, sturdy construction and stylish design. 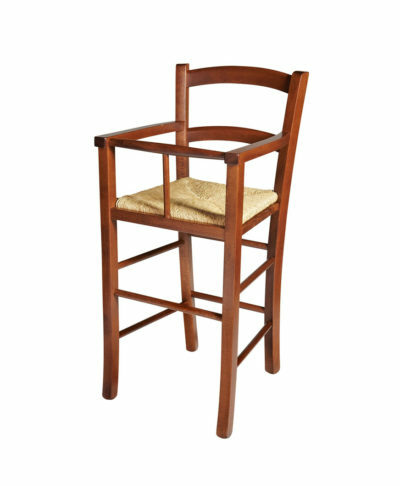 For over forty years in the heart of Tuscany MG has produced beautiful, practical and unique chairs and tables by hand.